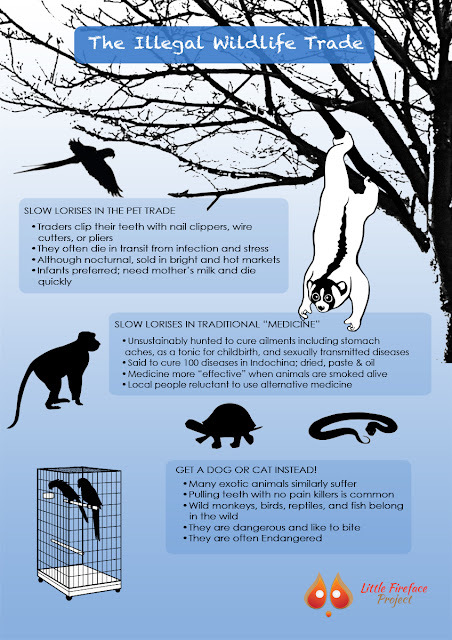 Out of curiosity, and I'm not sure if you stumbled on this, but what is the definition for a toxin that is absorbed (like, via the skin as is the case per some frogs)? Very, very interesting post! This is the kind of things that makes me aspire to be a better writer. Thanks Ashlee. I think if toxin are absorbed into the skin, they are considered to be poisonous. Very interesting! I'm fairly certain that most of the cats I know would prefer the idea that their allergens are defensive weapons, rather than just some sort of accidental incompatibility. I've never met a slow loris, so I couldn't guess as to their opinion. After this reading this post, I will definitely refrain from putting any slow lorii in my mouth, however. Thanks for the intriguing ideas! Haha Alexandra. My cats said that their saliva works as intended. 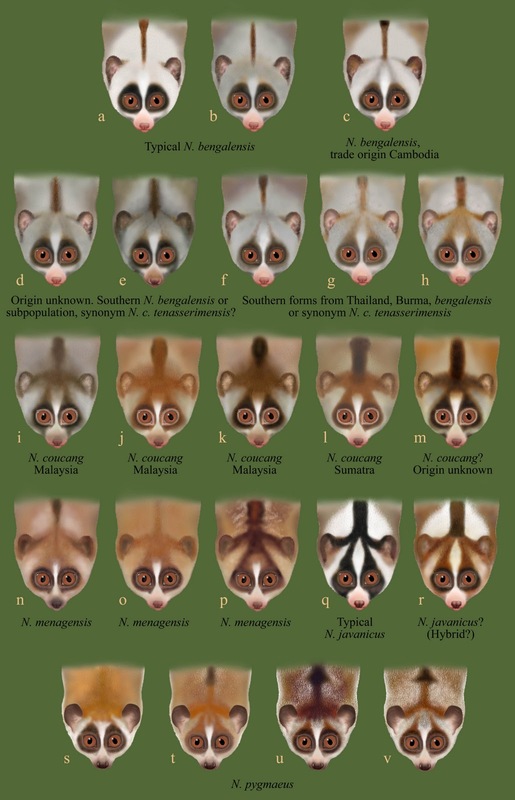 The lorises, however, are just riding the kitty's coat tail. brown recluse spiders do they or their bacteria produce their poisons? 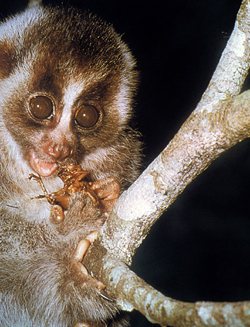 webquest on poisonous or venomous animals In this teaching exercise this question is asked which if any animal produces its own toxins or do symbiotic microbes do it for them? Thanks Matt! I have been waiting to read this paper! How true! 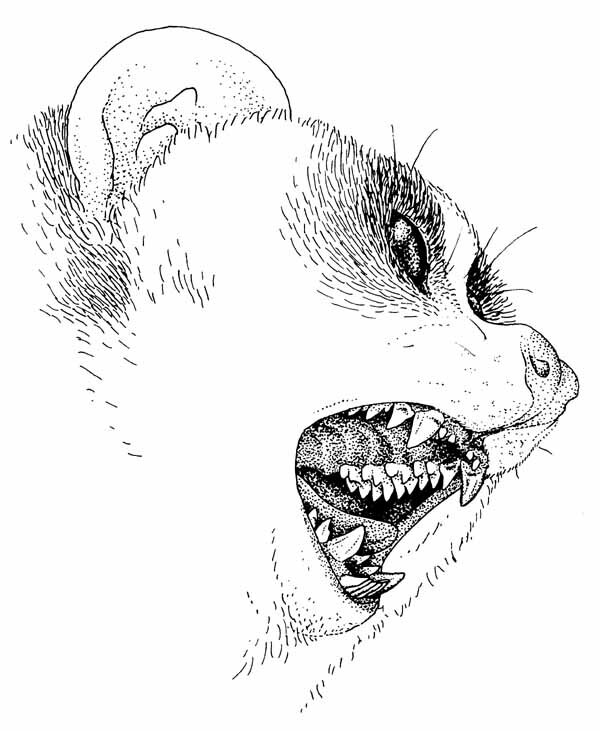 Cats teeth are likewise, extremely sharp, acting like hypodermic needles injecting allergens as well as potentially harmful bacteria into the wound and causing extreme pain! 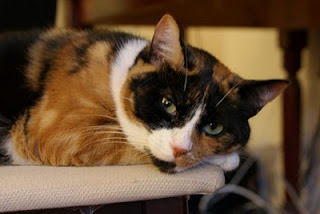 I speak with "painful" experience, but love my felines none-the-less! 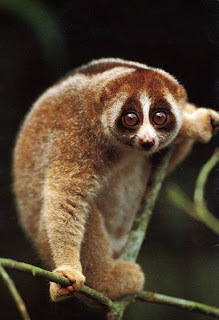 I read that it is illegal to have a slow loris as a pet in U.S.A. due to the poison. However it seems from what I read in this article that the slow loris poison would not effect you if you aren't allergic to cats. Am I correct? Because I have seen videos of slow loris as pets and I would lije to have one. Hi Sister Jo. Keeping slow loris is illegal in the USA. 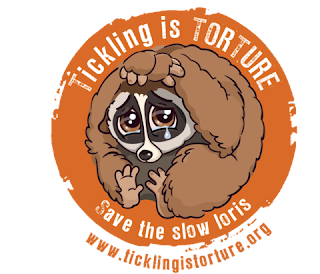 Although the slow loris venom might not affect you, their bites are very painful and can cause serious health effects. 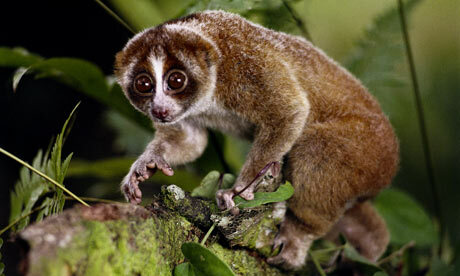 Having a slow loris as a pet is not a good idea and I strongly encourage you to not get one. 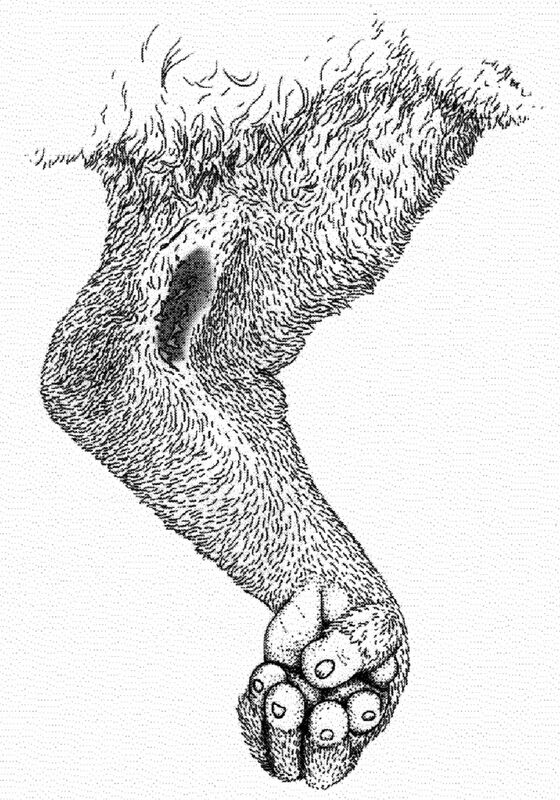 Maybe a cat or a dog?